 The RHP Certification ensures the quality and consistency of our Coco Coir product. 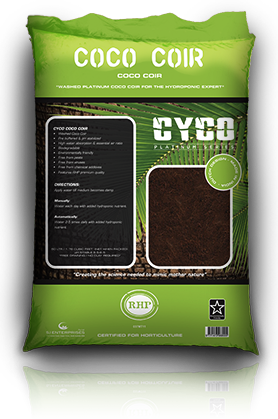 Cyco Coco Coir is a clean product that is free from harmful parasites and diseases, and we guarantee to deliver the best possible medium available to you. 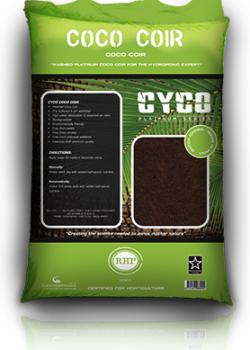 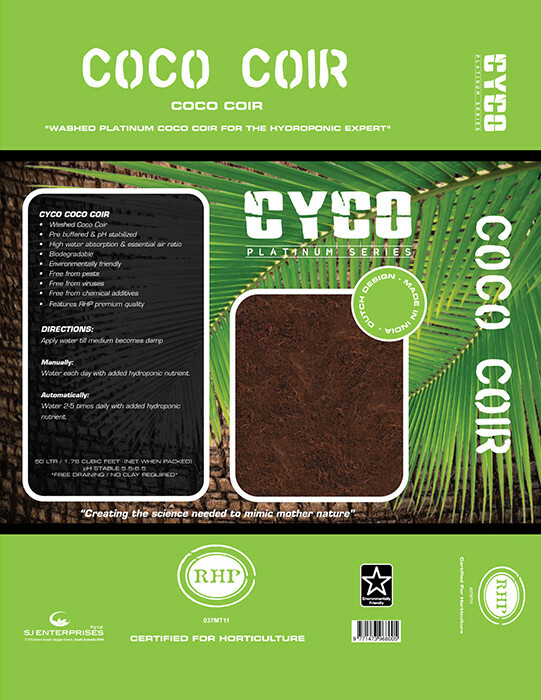 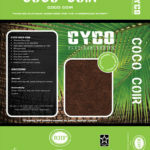 The Cyco Coco Coir is a natural compliment to all Cyco Platinum Series Products.